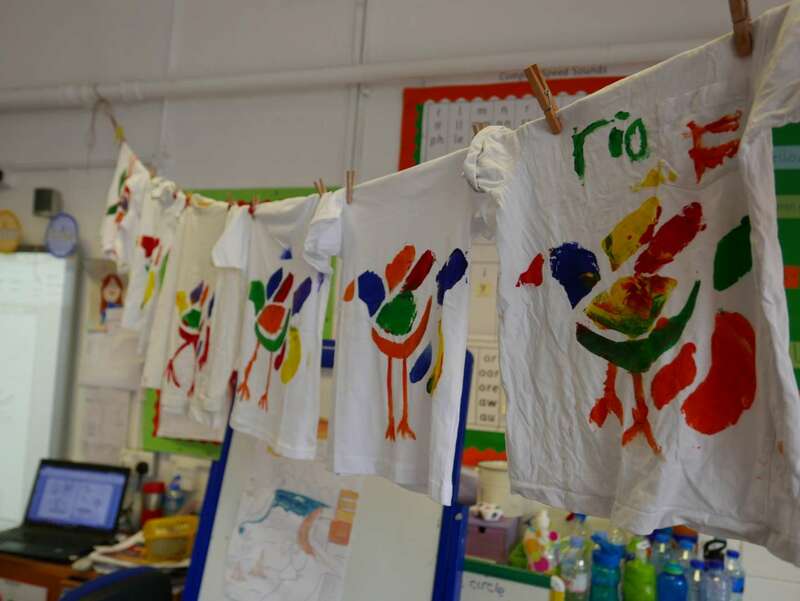 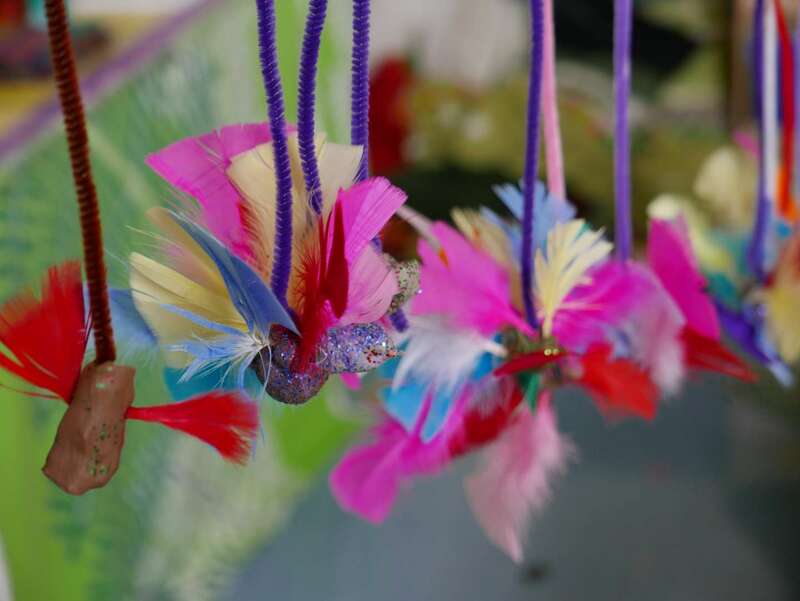 With the Rio Olympics fast approaching EYFS and key stage 1 thoroughly enjoyed a Brazil themed Art Week in June. 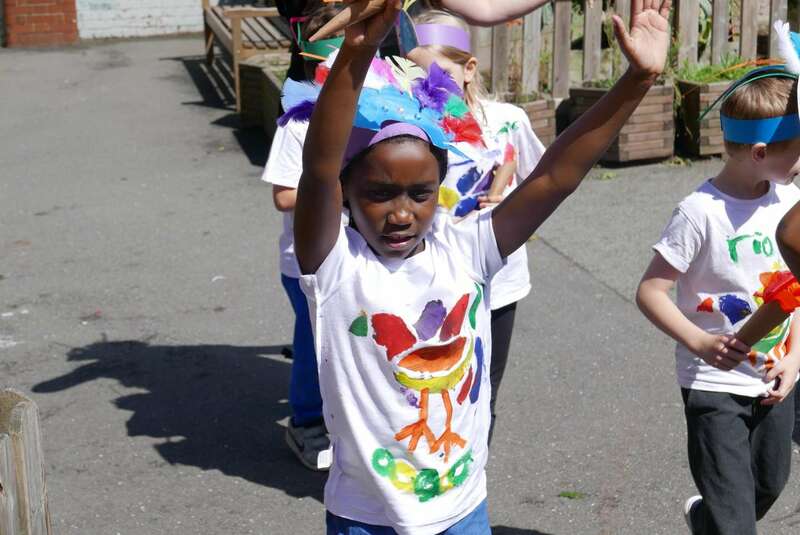 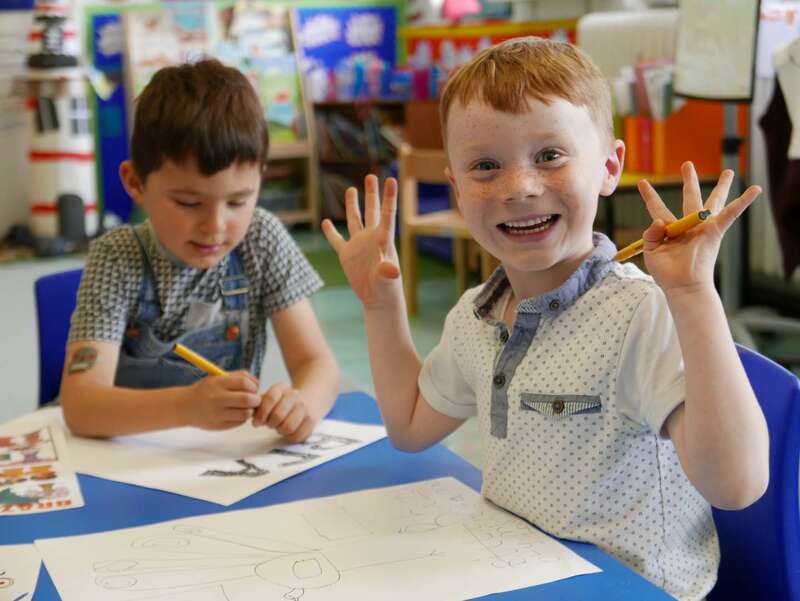 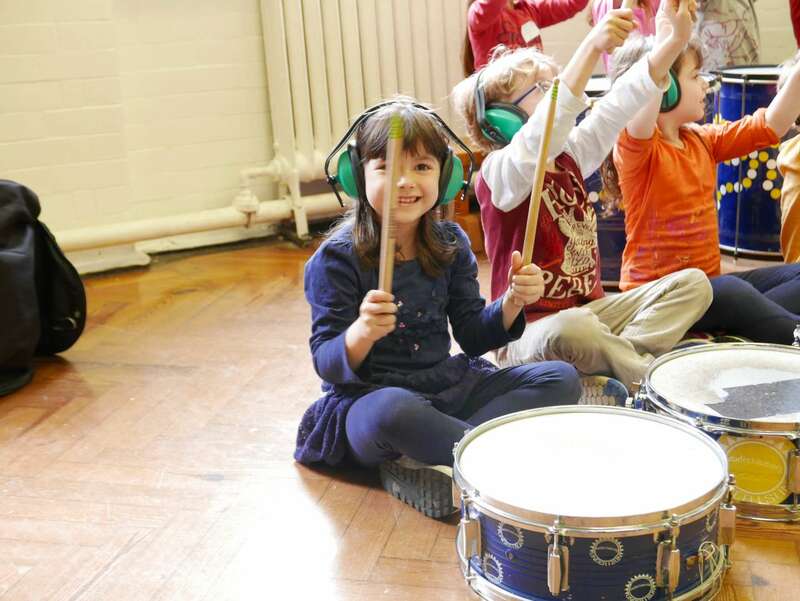 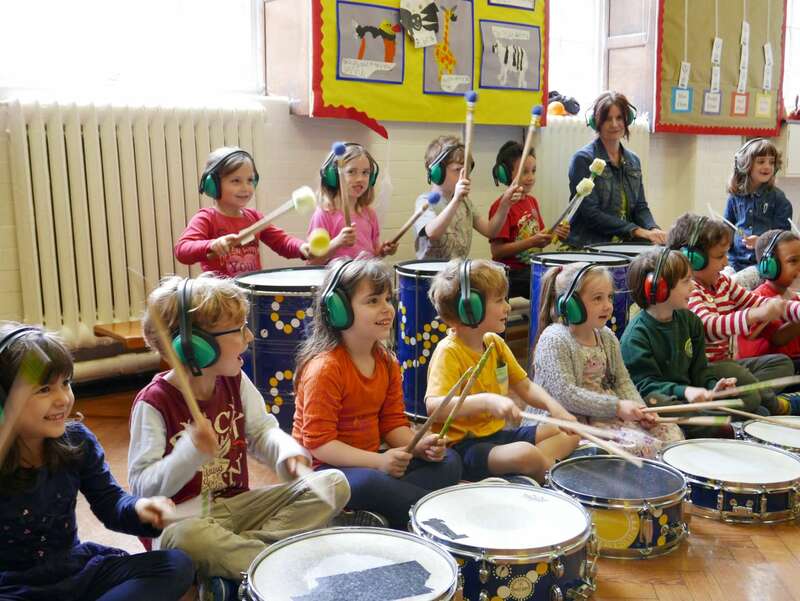 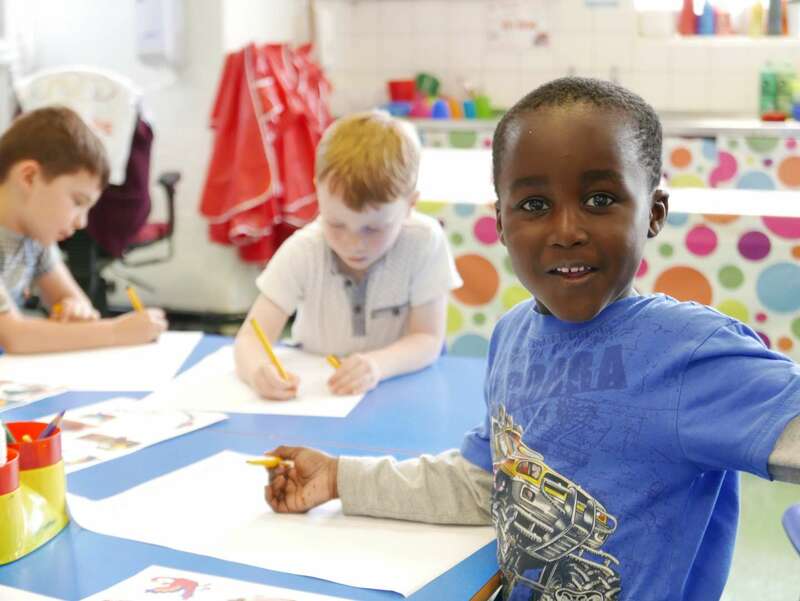 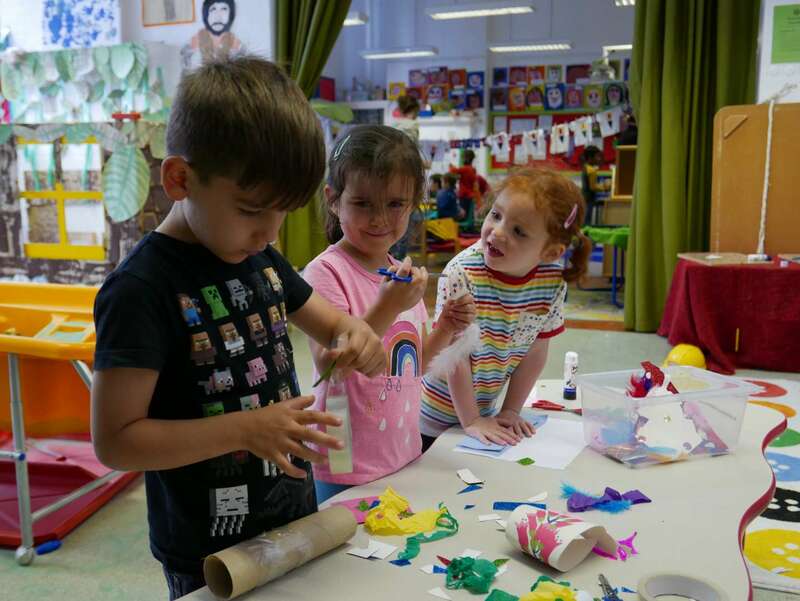 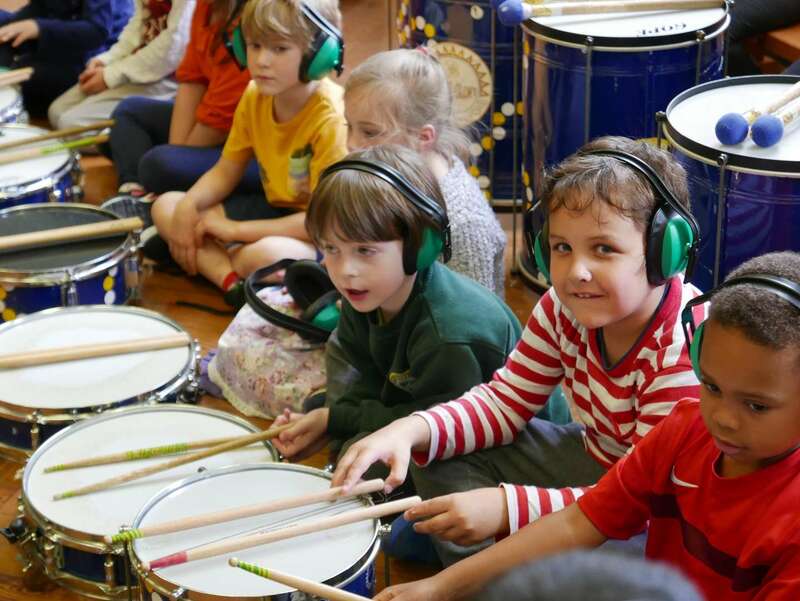 Each class too part in a variety of activities including samba drumming, collage, sculpture and paining. 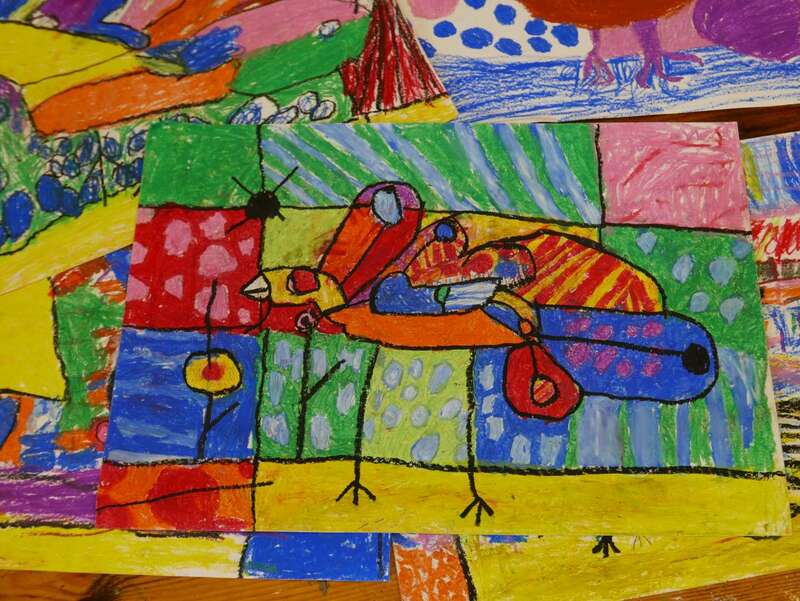 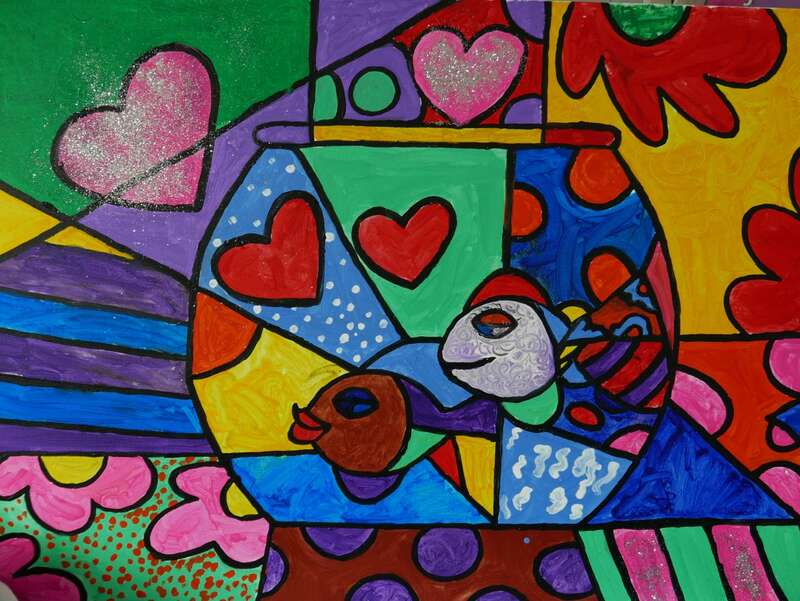 Class paintings inspired by Brazilian artist Romero Britto are now on display in the school hall. 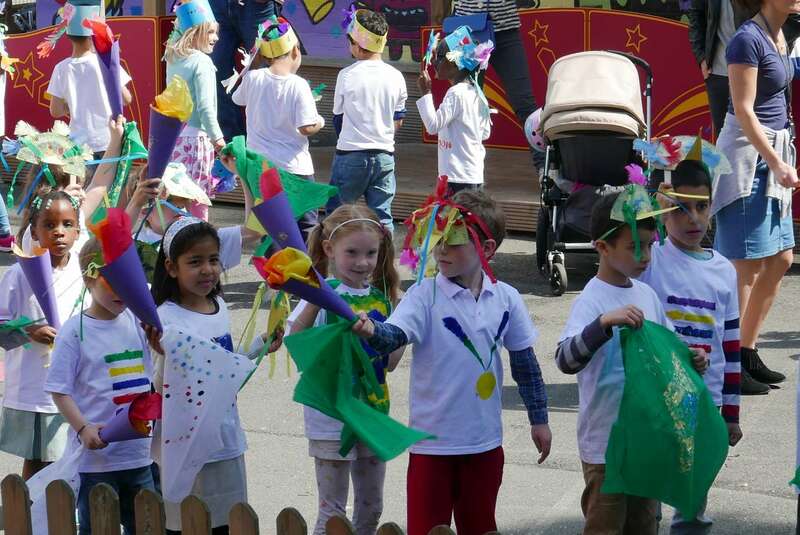 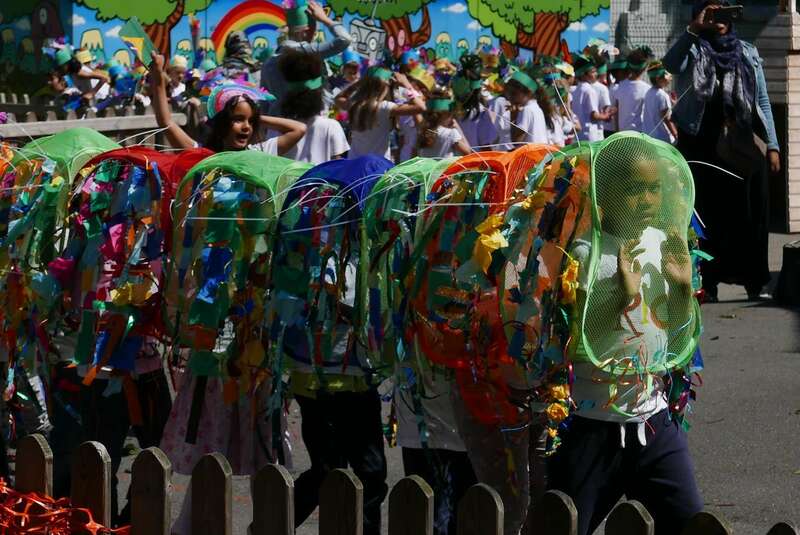 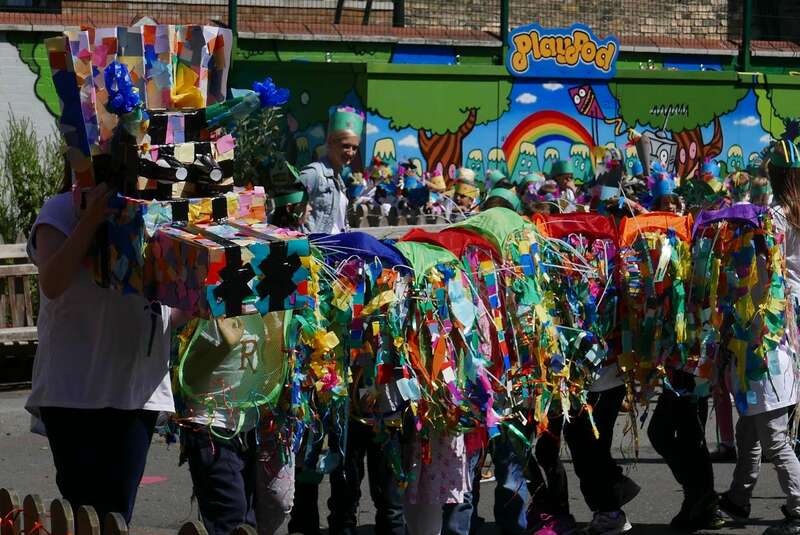 The week finished with a whole school carnival parade in the playground!